When was the last time you went up on the roof to check for missing shingles or loose flashing? If your roofing hasn’t received any roof repair or maintenance services for years, chances are you’ll be dealing with serious consequences soon—leaks, insulation problems, infestation, you name it. Perhaps you should call in a roofing contractor from Menlo Park to assess the condition of your roof and show you your best possible options. Even without the assistance of a professional roofer, you can tell if your roof needs more than just repair by inspecting your roof yourself. There are some things, however, that you might miss out on during DIY inspection, which could lead you to the wrong choice. For instance, you might mistake several missing shingles for deterioration while in fact those missing pieces where caused by poor installation. You might end up dismantling your roof and spending huge sums of money for a new one for the wrong reason. If you hire professional roofers to inspect your roof, you can rest assured that you will be able to make the right decision. Not only do they have enough experience in handling roof issues like yours, but they also have the skills and the right equipment to safely check all corners of your roof. They are capable of finding issues that you might not be able to find with your home tools. If your roof hasn’t been replaced since your home was constructed, then there’s no doubt it is necessary to have it replaced. The best time of the year to replace your roof is in late summer, although you have to book months earlier for this project as most roofing companies are busy at this time. Chances are you will have to wait up to a couple of months for your turn. Winter is also a good time for a re-roofing project but only because during this time, not many households are doing the same project, which means you have a better chance to hire the best contractor. You might be thinking of doing roof repair for now and postpone replacement sometime in the future, given the fact that a major part of your roof can still be salvaged. That’s also a good idea but it might cost you more. 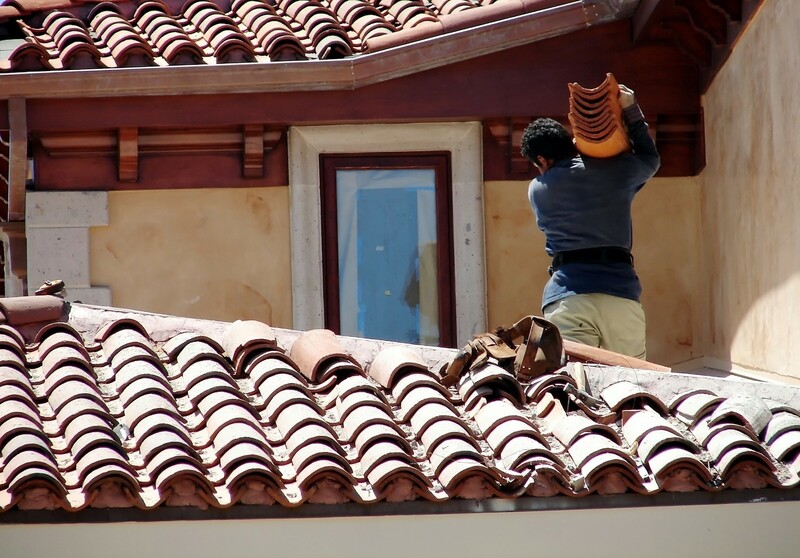 Professional roofing services from a BBB accredited roofing firm is a worthwhile investment.